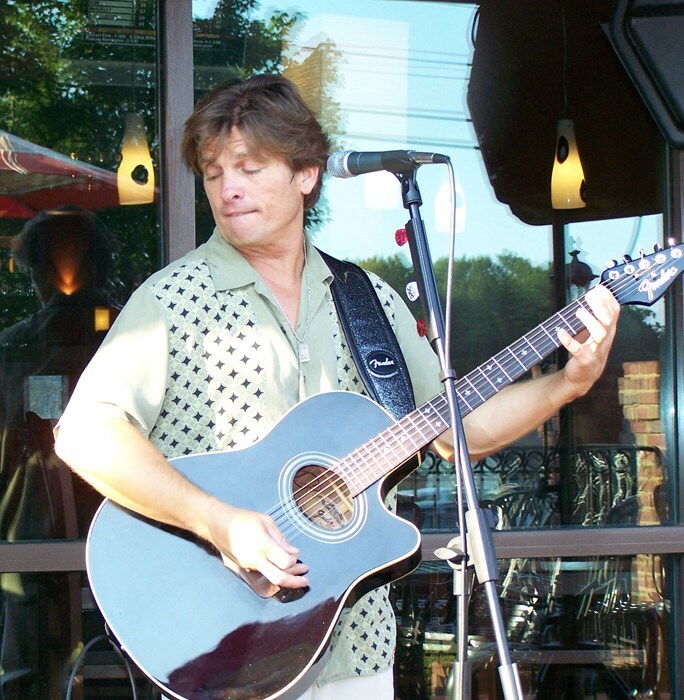 Danny Grayshock has been performing on stages professionally since he has been a teen-ager. After touring and recording with bands in the United States and in Europe, Danny has been performing as a solo acoustic act for the past several years. 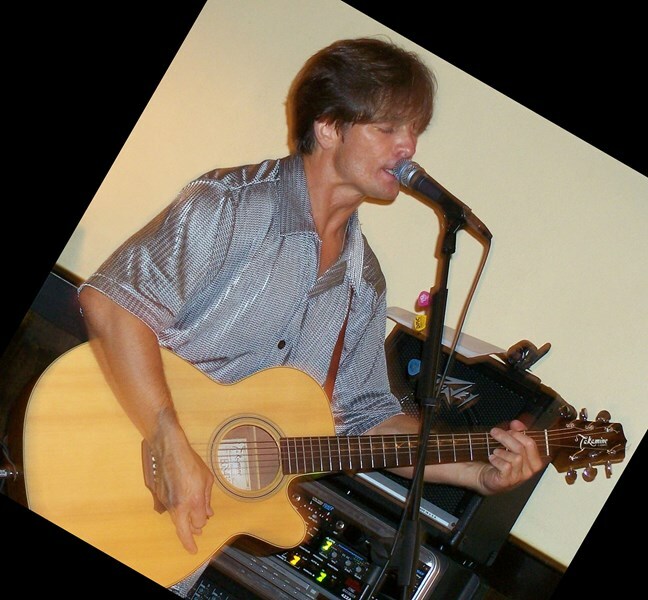 With a wide variety of songs ranging from the sixties to today's pop and country hits Danny is not only a performer but also an entertainer. Whatever your music entertainment needs are, no problem. Using only quality state of the art sound equipment, Danny has multiple systems to handle 50 to 500 guests. Danny is not only a musician but has years of wedding dj and club dj experience as he often transforms into "DJ Grayshock" bringing a tremendous library of music and the latest in dance lighting. Danny does not use any drum tracks or any pre-recorded music for his acoustic performances. Although, he does use a loop sampler to showcase not only his talents as a solo performer, but as a soloist, giving another dimension to his performances. See the video. References upon request, and if you need a special song learned for the occasion, no problem. Thank you. 1988 through 1991 on the U.S. East Coast circuit as the lead singer and lead guitar player for the band "Flash". In 1994 through 1998 Danny recorded 2 albums and performed live with the band "Drivin' Miss Crazy" in Southeastern U.S. After spending the next few years recording on various albums including his first solo album "Shade Of Gray". Danny traveled to Europe playing lead guitar for the band "Sexxy Circus" in the year 2001. Since then, Danny Grayshock has been playing solo acoustic shows and has released a second solo effort January 2010, entitled "Secondhand Fool". Please note Danny Grayshock will also travel to Decatur, East Point, Atlanta, Lawrenceville, Lilburn, Mansfield, Norcross, Thomasville, Mc Donough, Stone Mountain, Tucker, Hampton, Morrow, Redan, Locust Grove, Red Oak, Stockbridge, Howard, Jonesboro, Rex, Clarkdale, Jenkinsburg, Lovejoy, Marietta, Conyers, Ellenwood, Inman, Griffin, Riverdale, Covington.